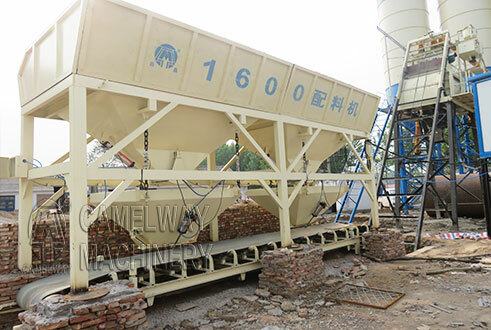 The HZS90 concrete batching plant which can produce plastic concrete and dry concrete efficiently is an ideal equipment to produce commercial concrete. The plant adopts the JS series twin-shaft concrete mixer which has lots of advantages such as mixing easily and efficiently long operating life facilitating maintenance etc. 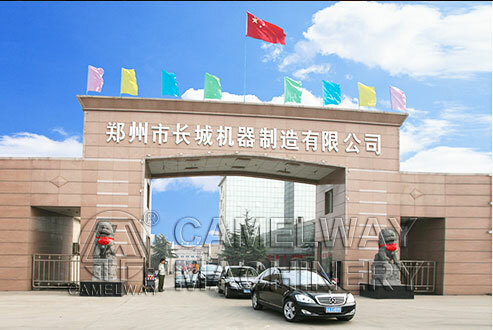 It adopts PLC automatic logical programme, control and host computer all-time tracking management, with safe and reliable operation and more easy to maintain. 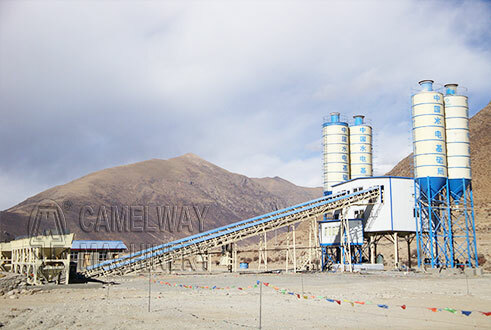 Full-closed main batching body, aggregate conveying system and dedusting system can effectively reduce environmental pollution from dust and noise.